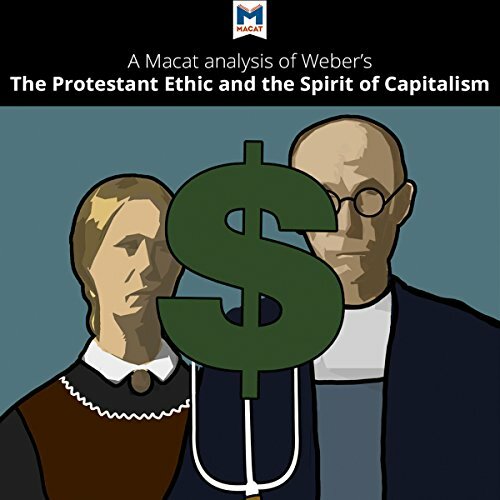 Showing results by author "Sebastián G Guzmán"
Max Weber was the first to identify beliefs and practices that influenced economic behavior. He found Catholics generally less motivated to succeed in business than Protestants because of their religious belief that everyone could achieve salvation. The branch of Protestants known as Calvinists, on the other hand, believed God determined everyone's salvation status before birth. Nothing a person might do on earth could save a soul marked for damnation.